We've all heard the saying "seize the day". But what does it really mean - and how can we use it to jump-start our lives? 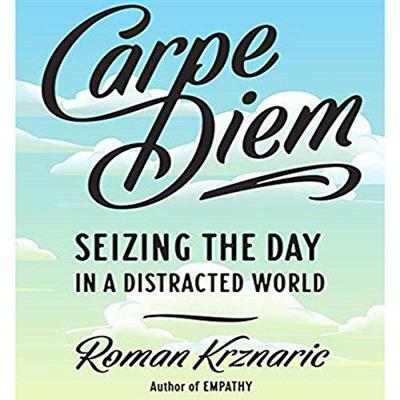 In the age of distraction, carpe diem is more essential than ever, and yet many of us simply don't employ it in our lives.